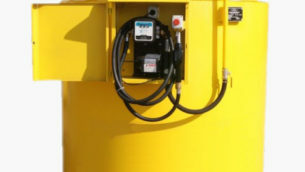 Reservoirs ground-based, vertical – are intended for the storage of liquids, inflammatory (gasoline, oils). 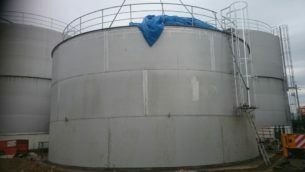 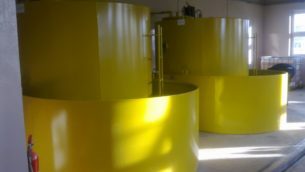 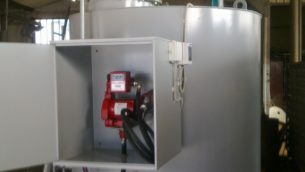 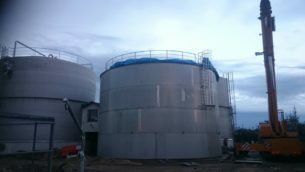 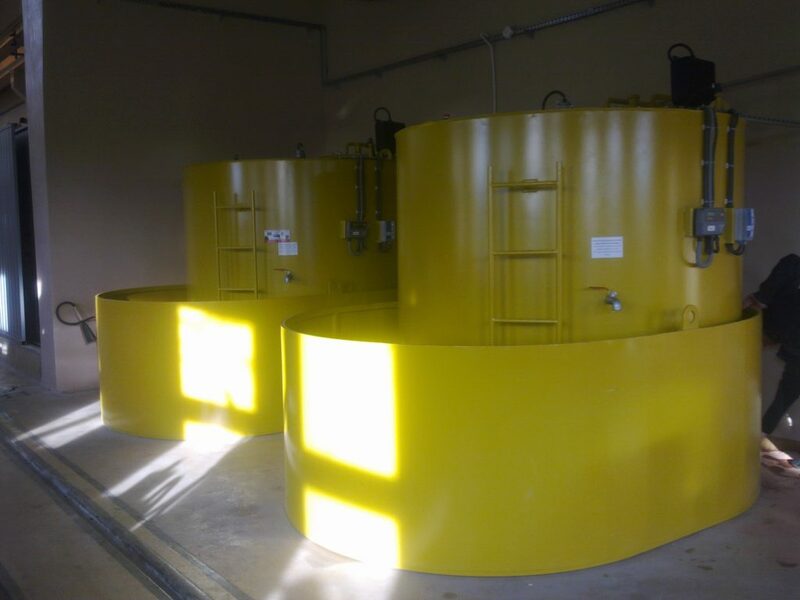 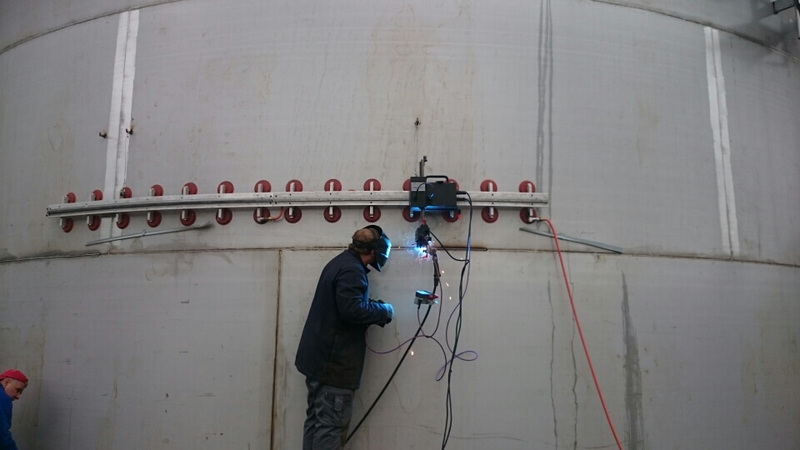 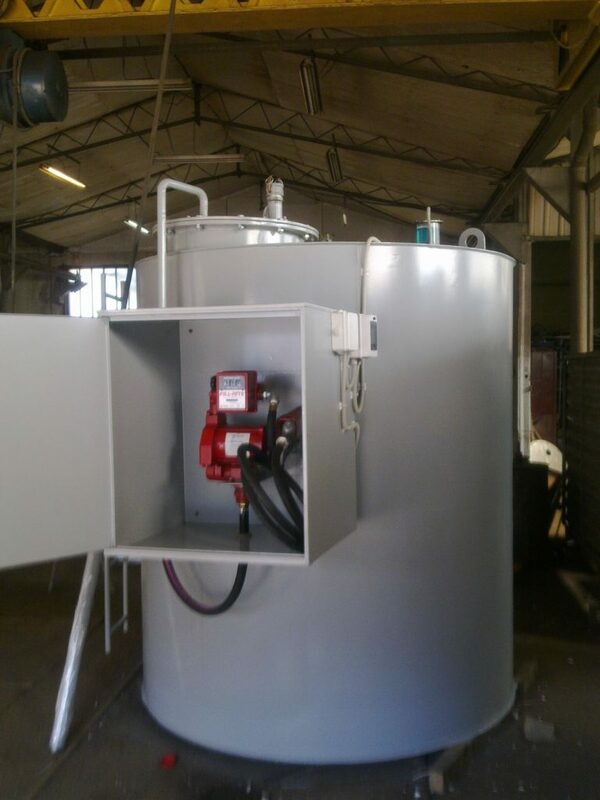 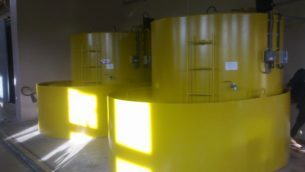 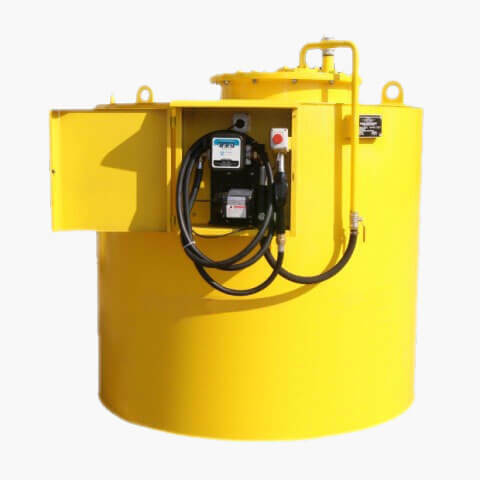 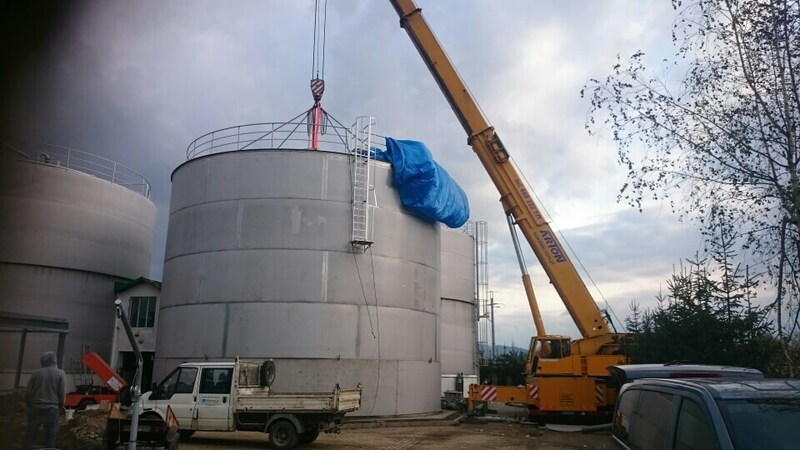 · These tanks are made in accordance with the technical documentation approved by the Technical Supervision Office branch in Gliwice, approved by the Central Office of Measures and meet all standards and regulations in force in our country. 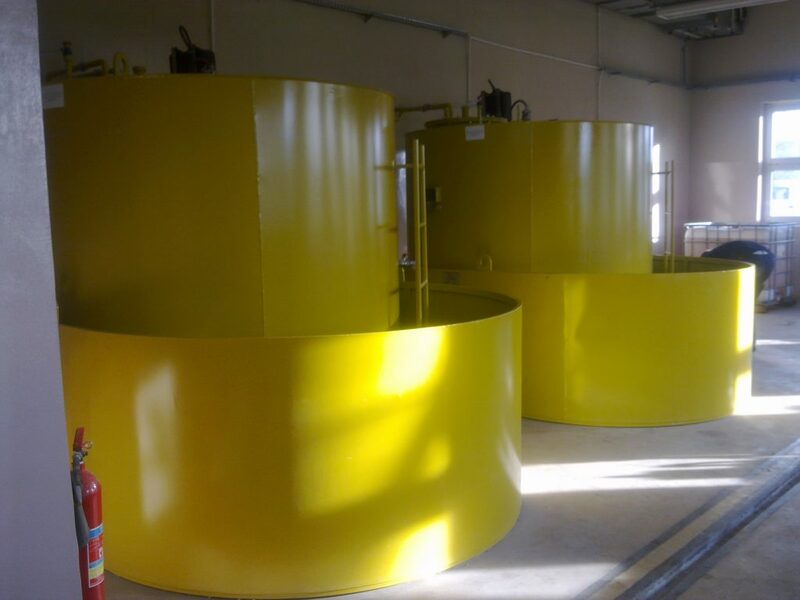 Vertical ground tanks are produced in various sizes from 1m3 to 30m3. They have a wet or dry monitoring the interstitial space.